A Gallup Poll has found that for the second straight year, Utah is the second most religious state in America, following #1, Mississippi. Eight out of ten of the most religious states in the Union are in the South, while the most irreligious states are in the northeast. Oklahoma is tenth on the list and is considered part of the American mid-West. This 2012 Gallup study showed little change from 2011 — within one percentage point. 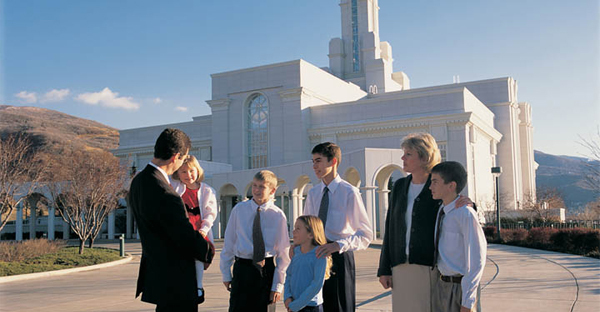 Mormons (members of The Church of Jesus Christ of Latter-day Saints) hope to be worthy to marry the “right person, at the right time, in the right place” (late Mormon prophet Spencer W. Kimball). 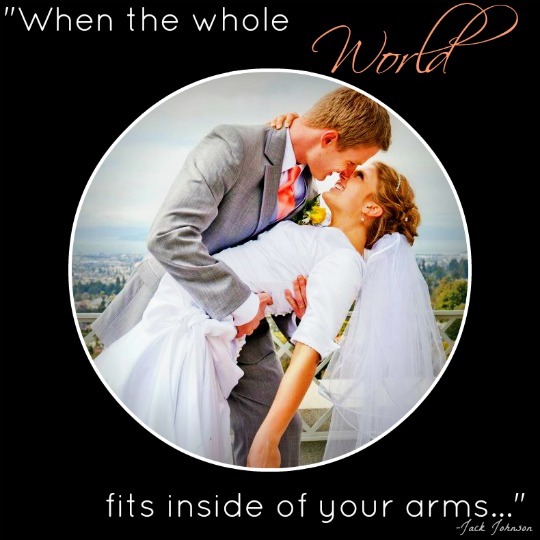 That means marrying a person of whom the Lord approves, when both bride and groom are well-prepared, in a Mormon temple where eternal covenants can be made. Couples throughout history in various places of the world have married for various reasons. Sometimes marriages were arranged, and partners had little hope of being soul-mates; some marriages were essentially business arrangements, and husbands expected to dally with other women to find emotional happiness. Nowadays in America, a single person searches for a soul-mate with whom he or she may be compatible in all aspects of married life. American couples tend to divorce when that simpatico element wears off or a partner disappoints in some way. Cohabitation and “starter marriages” are meant to qualify partners to make sure they are perfect. 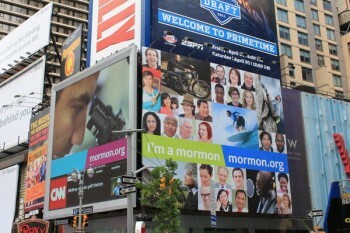 The Mormon Moment: Did it Change Anything? 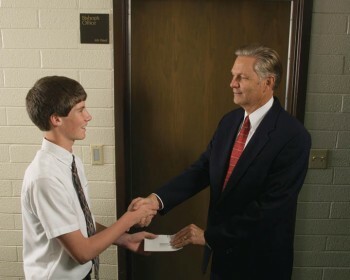 Members of The Church of Jesus Christ of Latter-day Saints (sometimes called the “Mormon Church” by friends of other faiths) are often referred to as “Mormons.” I am a Mormon. And I am a regular, every day young adult. 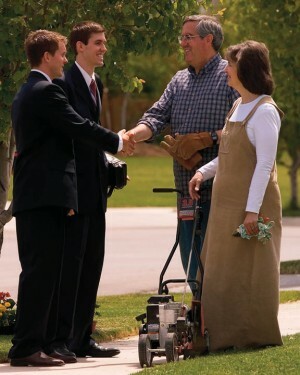 What is an average day like in the life of a Mormon?